The risks to your health from smoking are well known, but what is less known is the effect that it has on your teeth and oral heath. 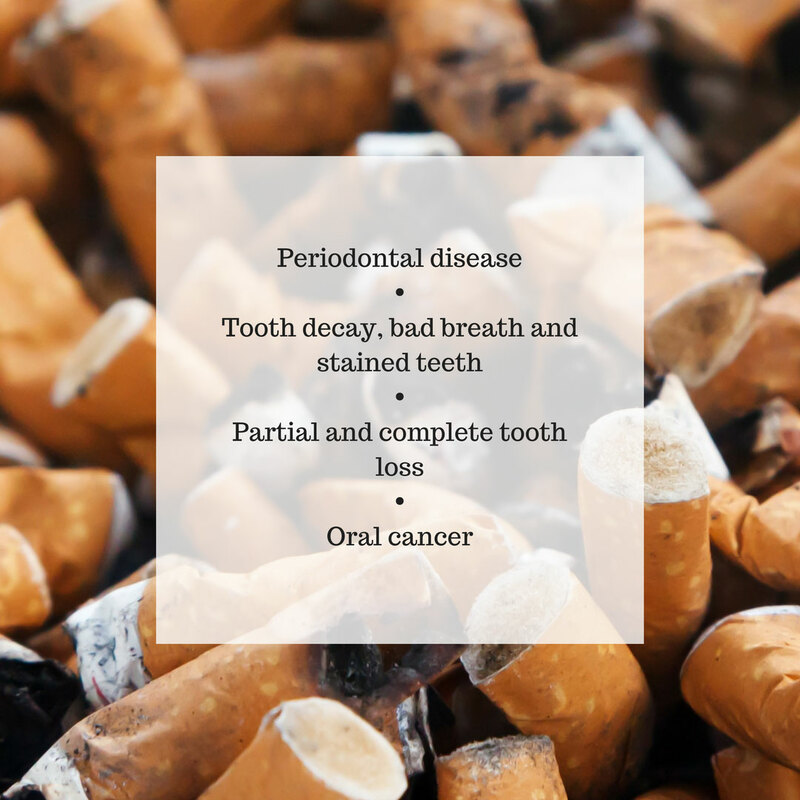 In this post we’ll look at both the cosmetic and more serious dental problems that can arise from smoking and what you can do about it. And what they are experiencing has a name. It’s called ‘smokers mouth’. Perhaps your other half is also a smoker, and therefore some of these unpleasant effects of smoking aren’t that apparent to you. In addition to the problems above, some people also experience a hairy tongue from smoking (smokers tongue) and sometimes even hairy teeth. 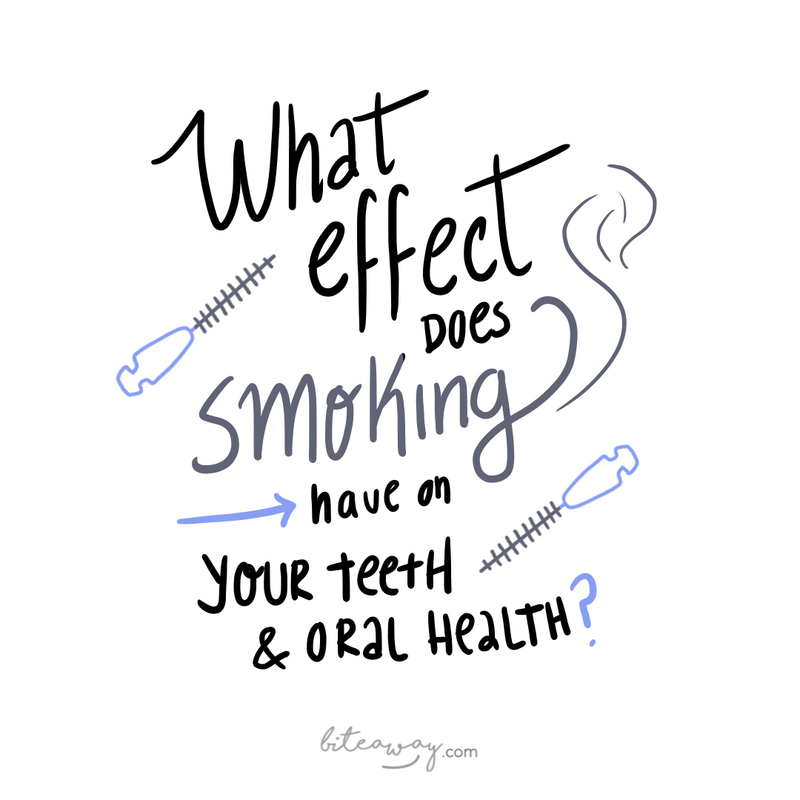 What can you do about the effects of smoking on your teeth and oral health? Someone committed to helping you quit for good. Give them a method of rewarding you for each milestone. Learning to be mindful and being aware of your body’s physical state can help you focus on the benefits of quitting. Whether it’s a therapist, supportive group or a self-help book, seek out an effective quitting strategy from experts that know what works. What if I can’t quit smoking? Then you’re not a terrible person. It’s tough! And nicotine is highly addictive. You can help your teeth and oral health out by having a thorough daily teeth cleaning routine that consists of: brushing twice a day, cleaning your tongue with a tongue scraper, using an interdental brush to clean in between your teeth (proven to be more effective than floss) and finishing off with a 60 second swill of mouthwash. 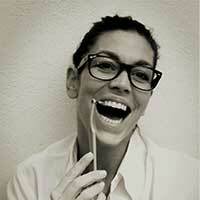 Follow that routine every day and you can eliminate some of the more embarrassing dental problems caused by smoking. But of course, it’s never going to be as effective as quitting. At Biteaway, we’re all about improving your life (and your smile) through ‘persistence’. So, we’re with you. You can do it!